On Friday, Pfizer announced that it has signed an agreement with AbbVie that resolves all intellectual property disputes related to Pfizer’s PF-06410293, a proposed biosimilar adalimumab referencing Humira. 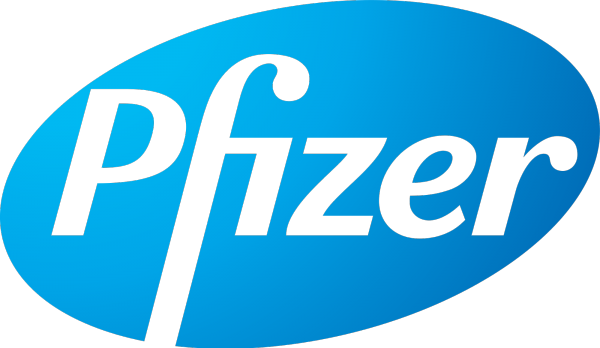 Under the terms of the settlement, Pfizer will be permitted to launch its biosimilar at the time of approval in the European Union and on November 20, 2023, in the United States. “This settlement will facilitate patient access to Pfizer’s proposed adalimumab biosimilar which we expect to be an important addition to our broad portfolio of biosimilar medicines,” said Richard Blackburn, global president of inflammation and immunology at Pfizer, in a statement. AbbVie’s announcement of the license agreement added that, while the full terms of the deal are confidential, Pfizer will pay AbbVie royalties on its sales and acknowledges the validity of patents covering the reference Humira. PF-06410293 has not yet been approved by the FDA or European Medicines Agency, but Pfizer recently announced positive clinical data for the product. In August of this year, researchers published results demonstrating that the biosimilar shares similar efficacy, safety, and immunogenicity profiles with Humira at 26 weeks of treatment in patients with rheumatoid arthritis that has not adequately responded to methotrexate. Further results from the 78-week, double-blind, multicenter, randomized study—which involve rerandomization of patients in the reference arm at week 26 to either continue receiving the reference or switch to the proposed biosimilar, as well as a switch of all remaining patients in the reference-only arm to the biosimilar at week 52—are forthcoming.